Whether you’re moving to a new home, planning an extended road trip, or simply need to get your cat to the vet once a year, one essential piece of equipment every cat parent should have is a comfortable, durable cat carrier. Not sure where to start? We’ve compiled a list of things to consider before you buy, as well as tips on how to use your cat carrier safely. Why do I need a cat carrier? 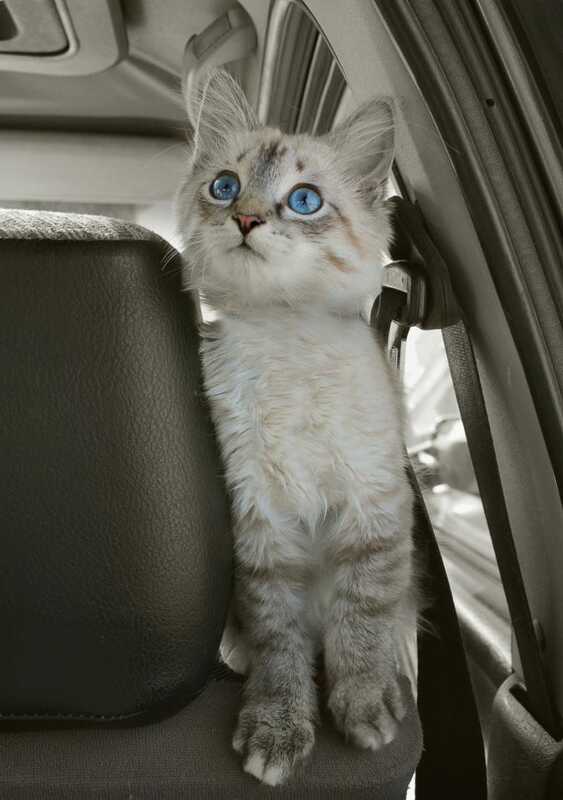 Here’s the deal: Most cats really don’t like riding in the car. It’s an unfamiliar place that puts them off balance (quite literally). Placing your cat in a carrier for a car trip not only makes your cat feel more stable, it’s also safer for both of you. Cat carriers prevent cats from winding their way down behind brake pedals or digging their claws into your legs as you turn the corner. Keeping your cat in one safe spot during a car ride just makes sense. And when you arrive at the vet’s office (a cat’s most common destination), the cat carrier helps keep your cat safe from other animals, especially ones that might carry diseases or try to attack. 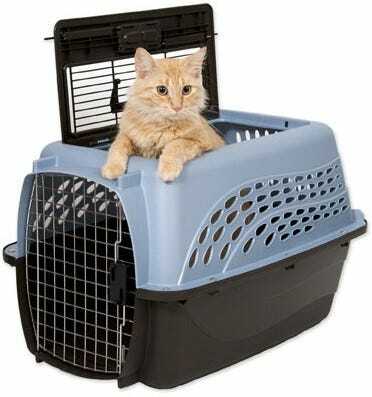 It’s also far easier to pay attention to your vet’s instructions if you know your cat is secured in a carrier. If you’re taking your cat on a road trip, a carrier will make it easy to take your cat inside with you when you can’t leave kitty in the car or while you’re checking in for the night. What kinds of carriers can I buy? When you first brought your cat home, you may have been given a cardboard carrier to transport kitty. (Or if you’re like many cat owners, kitty came to your door with no box at all.) 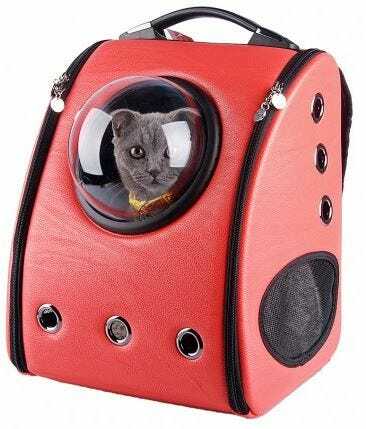 While this is certainly better than no carrier at all, it will not last the life of your cat. To stand up to kitty’s claws, teeth, and possibly urine or vomit, you’re going to need a sturdier alternative. Soft-sided carriers are a good place to start. You’ll find these in many forms: some look like duffel bags (with kitty tent extensions), there are backpacks that resemble kitty-sized spaceships; still others are designed to fit into customized strollers. You can find them in just about any color and pattern your heart desires, but keep in mind that these carriers, while stylish, are best for outside of the car. For car trips, soft-sided carriers don’t provide the ideal level of protection from impact, should you be in an accident. Moreover, soft-sided carriers can be destroyed by particularly determined cats who want to escape and can be hard to clean when pet messes occur. The safest and most durable kind of cat carrier is a hard one. Made from molded plastic and metal, these carriers are built to last for years and can even provide some protection in the event of a car accident. Hard carriers can also be easily wiped clean if kitty makes a mess while on the road. Putting your cat in a carrier can be a challenge. 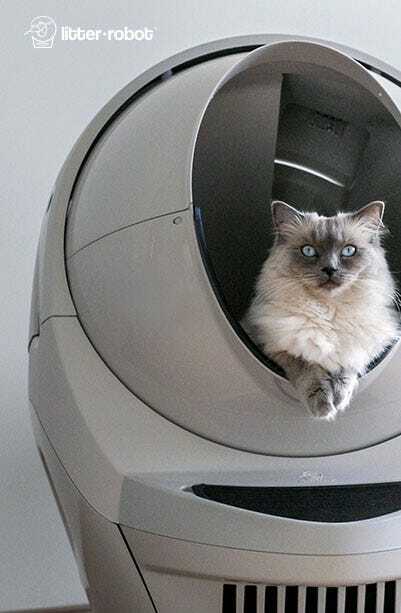 When looking for a hard carrier, find one with two entrances—one on the top and another on the side—to make it easier to get your cat inside and ready for a ride. For longer trips, make sure there’s enough space inside your carrier for small food and water dishes. 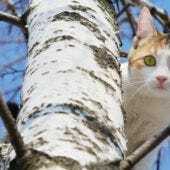 While most cats will choose not to eat or even drink for the duration of your trip, you may want to give your pet the option at some points in the drive. What size carrier should I look for? While you may be tempted to offer your cat the largest space a carrier can offer, cats tend to feel safer in small spaces. As a general rule, a cat carrier should be roughly one-and-a-half times the size of your cat, so she has enough space to stand up and stretch out. Cats won’t feel as secure in a carrier that’s too large, which will also be more difficult for you to maneuver between the car and your final destination. 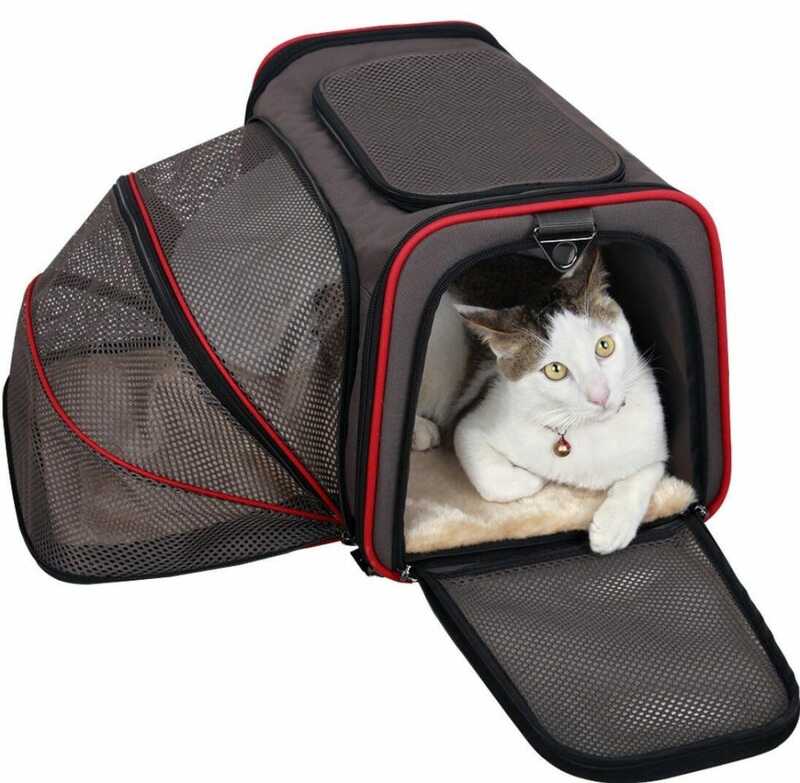 Will my cat like the carrier? That depends. All of our fantastic felines have their own little (read: big) personalities. The best way to ensure that your cat doesn’t flee as soon as the carrier appears is to slowly get your cat accustomed to it. Leave the carrier out and open for several days or even weeks before you travel. Put a blanket or towel inside for you cat to curl up on, especially one that smells like home. Each day before the trip, toss a couple of your cat’s favorite treats inside to get her used to entering the carrier and receiving a reward. The idea is to create strong, positive associations with the carrier so your cat feels comfortable when you need her to. Choosing the right cat carrier will make car travel easier and safer, and by giving your cat the opportunity to investigate its temporary home, you’re ensuring that your cat will feel comfortable as you hit the road. 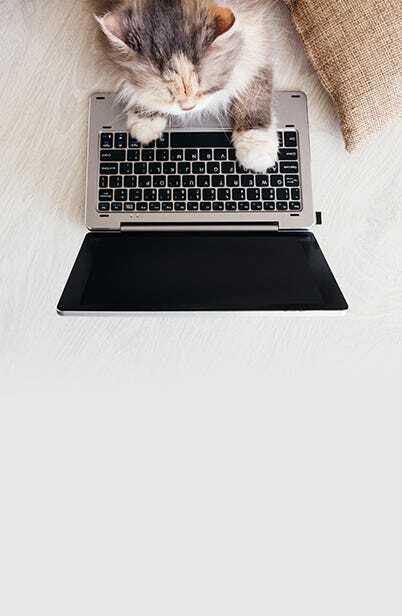 Keep an eye out for upcoming cat travel articles to help plan a safe and worry-free trip for you and your pet. 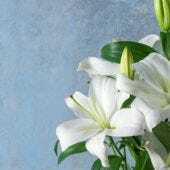 Check out Part I: Lodging here!